 Content Marketing Manager at Allen Communications, an award-winning training company with over 30 years experience delivering custom learning solutions for Fortune 500 companies. Prior to starting her marketing career, she worked in the pharmaceutical industry as a sales rep and field-based trainer. 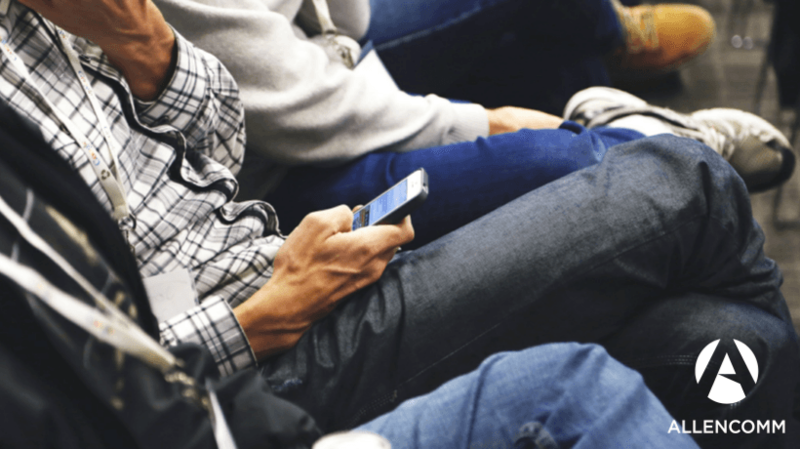 The New Mobile Landscape: Is Mobile Only For Millennials? 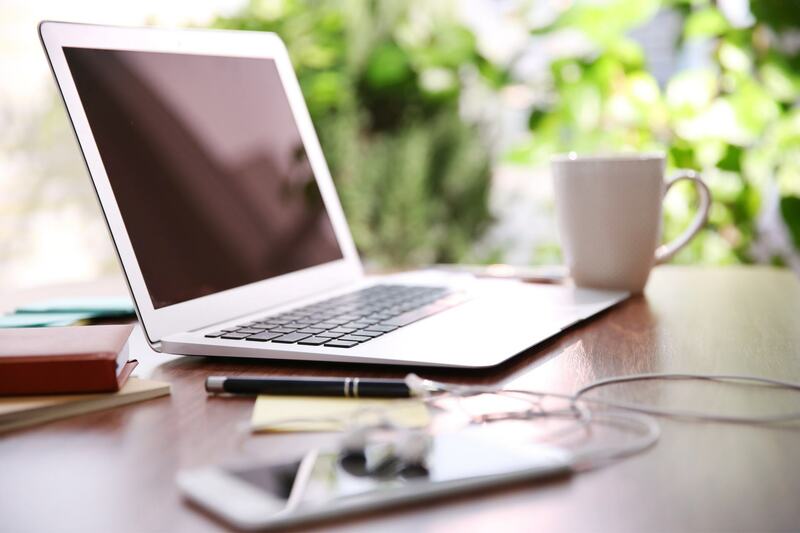 With the explosion of technological possibilities, the definition of blended learning has expanded to include synchronous and asynchronous learning occurring on a variety of devices from phones and tablets to desktops. 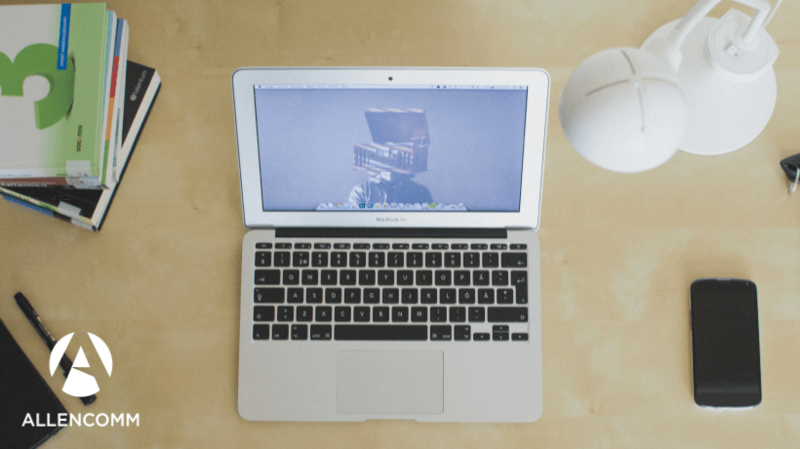 With so many possibilities, how do you keep training focused, coherent, and productive? 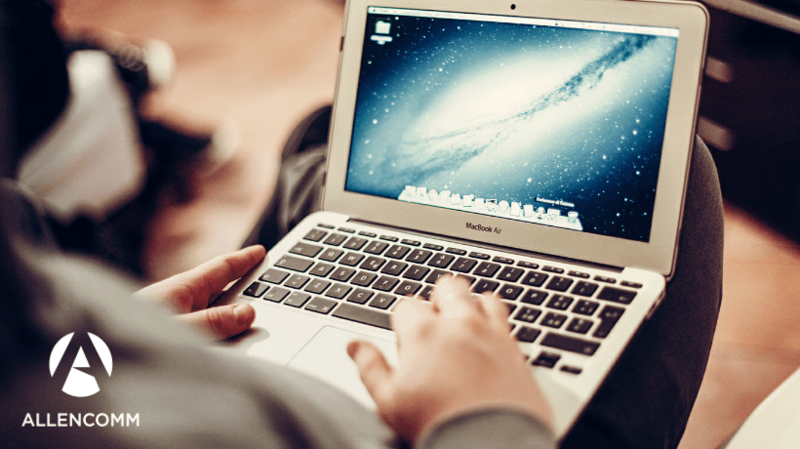 Here is how to find the right remix for your modern blended learning program. Looking for a magical tool to make eLearning more engaging, motivational, educational, and entertaining? Chances are that in your search for the new and novel you’ve overlooked a powerful learning tool – a tool as old as human history itself: Stories. 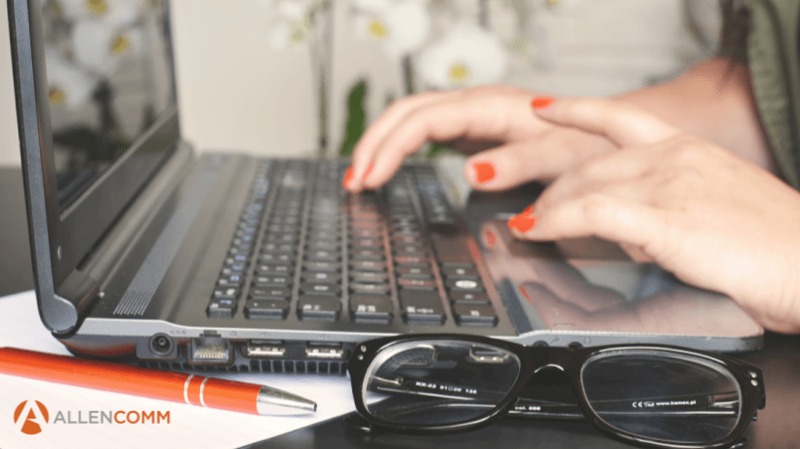 Here is how to effectively integrate storytelling into eLearning courses. 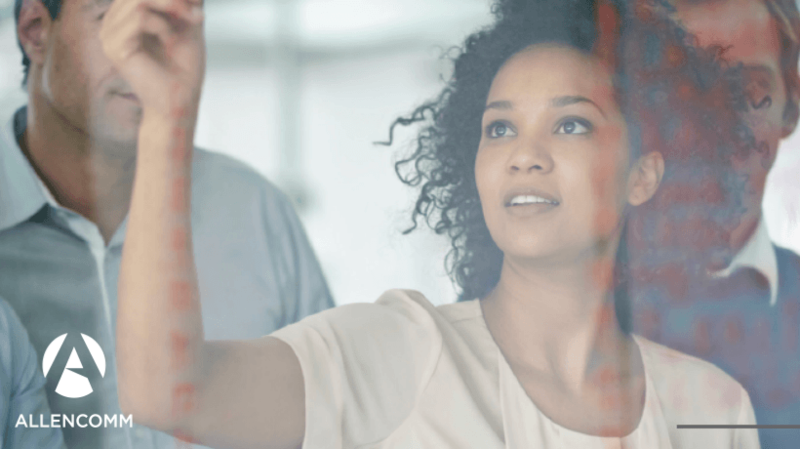 Implementing a Learning Management System (LMS) is a strategic investment that can help you take full advantage of the benefits of your company’s training. With the market growing so quickly, there are a lot of options out there to choose from. 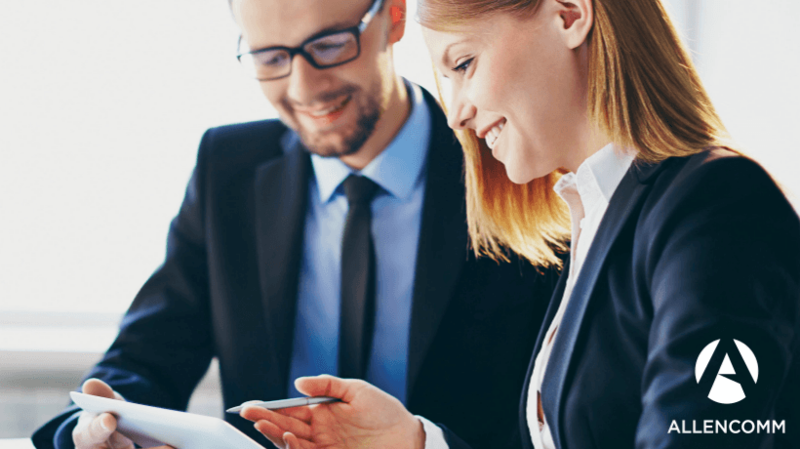 Here are 5 tips to streamline the process when it comes to choosing the right LMS or learning portal for you. It’s an employee’s first day on the job and orientation is on the schedule. Throughout the training, the employee learns everything from company history to where the break lounge is. You want to make sure the employee gets to know what the company is really all about; including things that are integral to your brand, like company identity, core values, how it’s different from the competition. This is why brand training is a great initiative to include in the onboarding process. 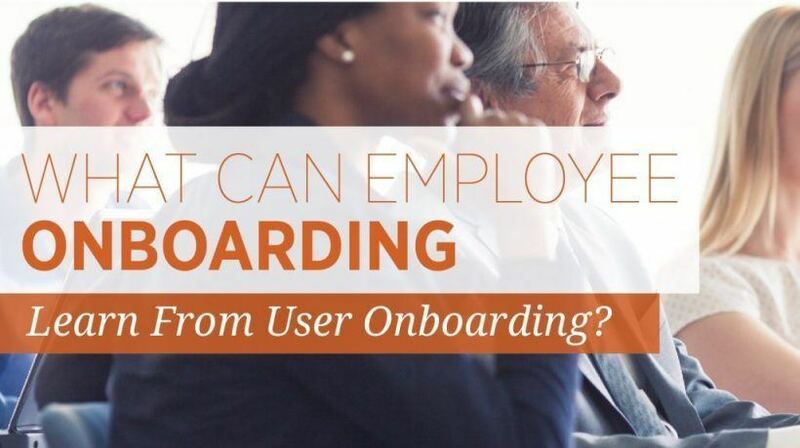 What Can Employee Onboarding Learn From User Onboarding? 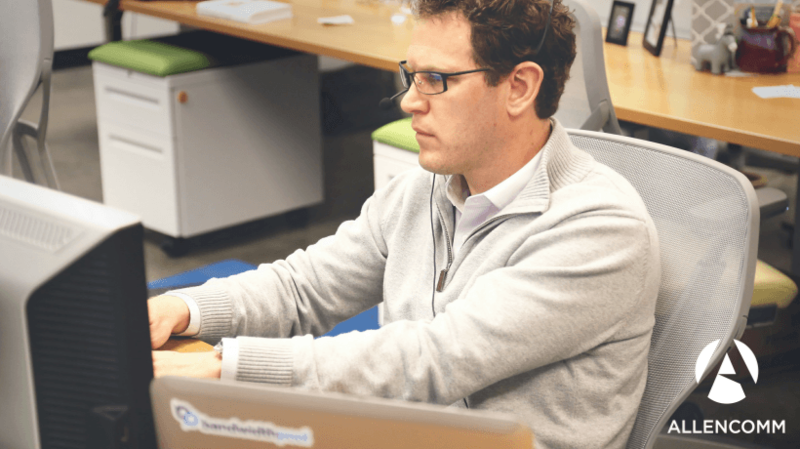 In this article I will discuss 3 goals of successful employee onboarding and some interesting ways in which user onboarding tackles those challenges. 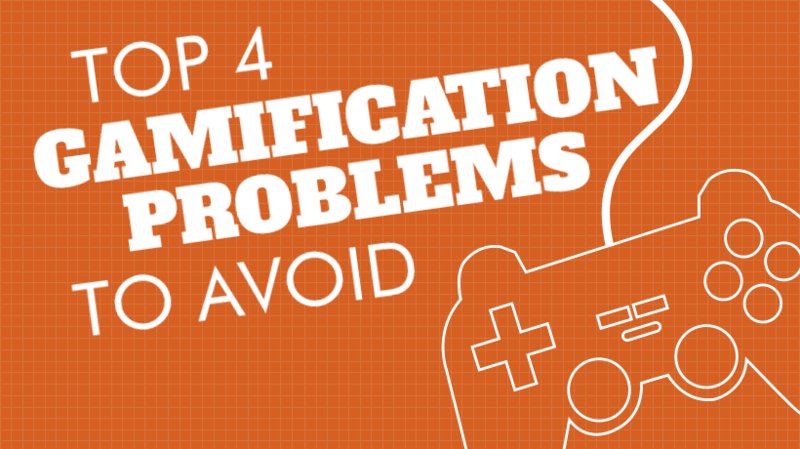 There are many ways gamification can be rendered ineffective in an educational setting. 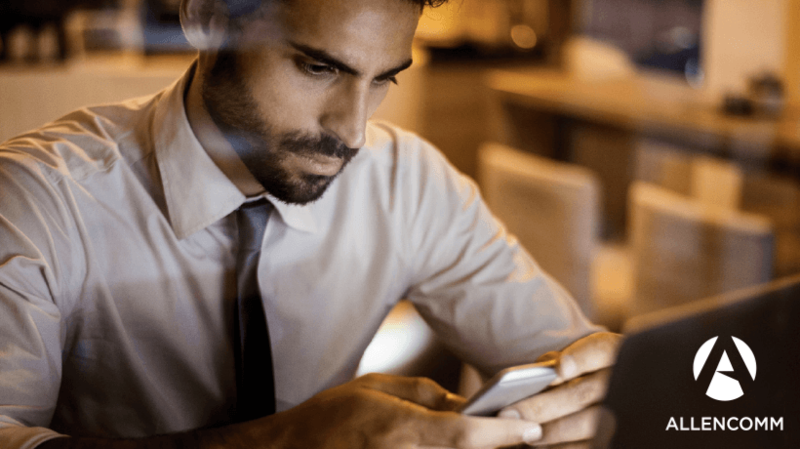 Here are a few gamification problems to avoid if you’re considering adding an element of gamification to your training. In the information age, it is easier than ever to find a training program that works for everybody. 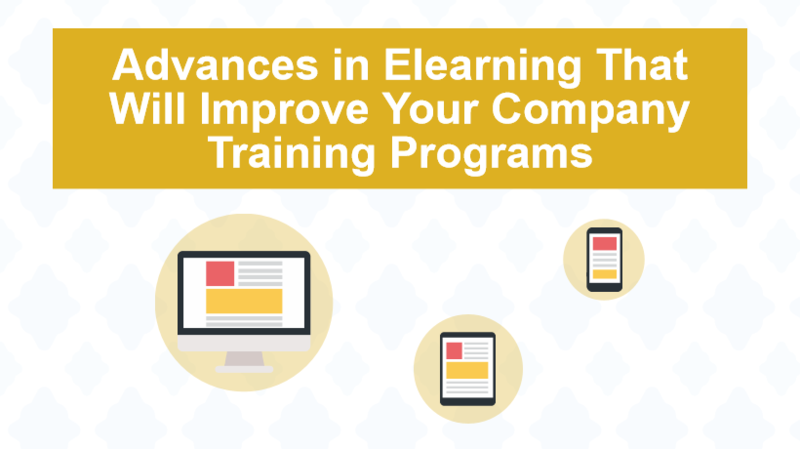 Here are some recent advances in eLearning that will improve your company training programs. How do you design blended learning that has the right balance of in-person and digital experiences? 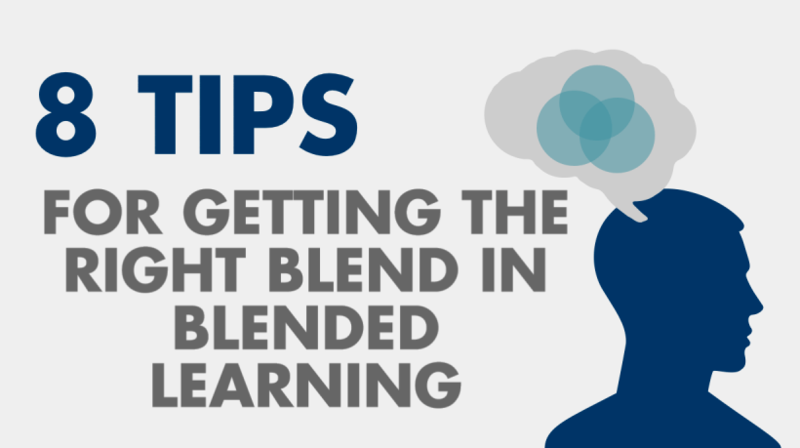 Here are 8 tips to help you analyze your training needs to start planning how to create the right blend in blended learning.